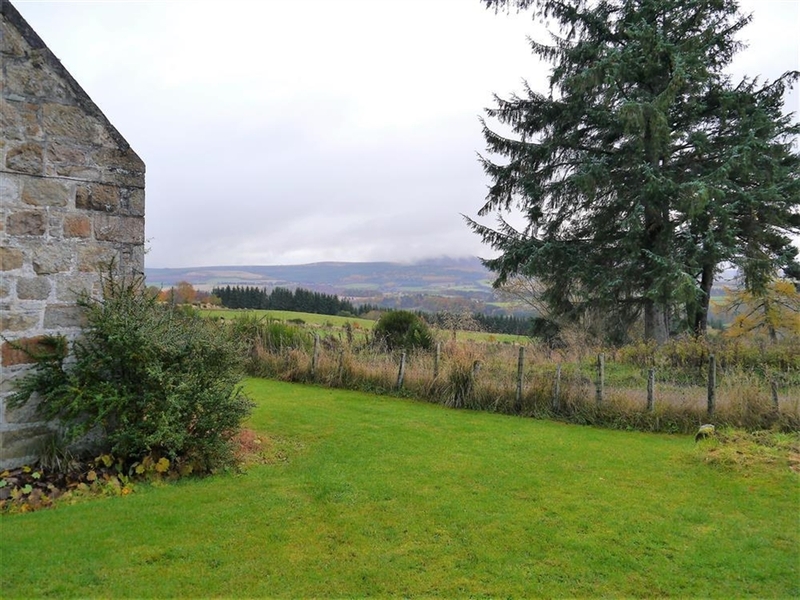 Superbly located on the slopes above the River Spey. 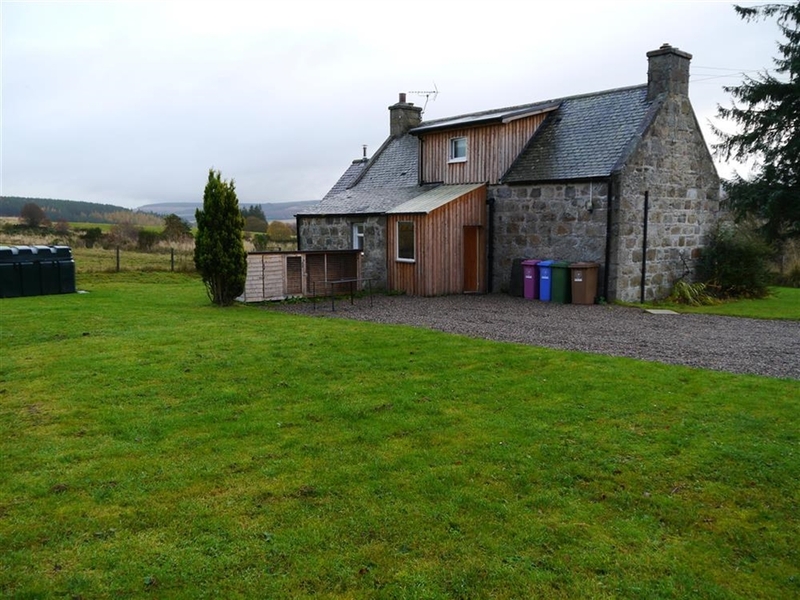 Providing fully modernised holiday accommodation in a traditional Shepherds cottage with stunning views of the surrounding Speyside countryside and away to the Cairngorm Mountains. 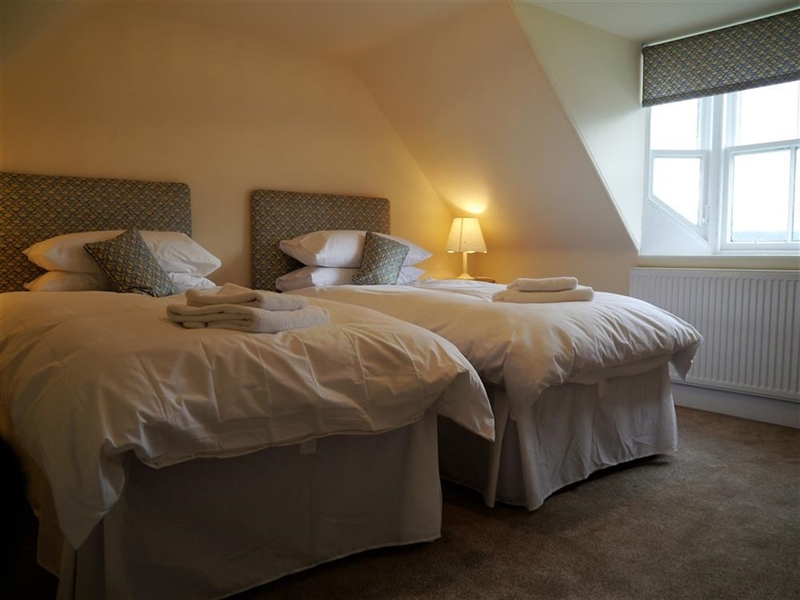 Well off the beaten track but only a short (country) walk to Archiestown, which has a hotel/restaurant, post office & grocery shop, a short drive takes you down into the valley to Aberlour where a good range of independent shops (including a not to be missed Deli), hotels and restaurants can be found. 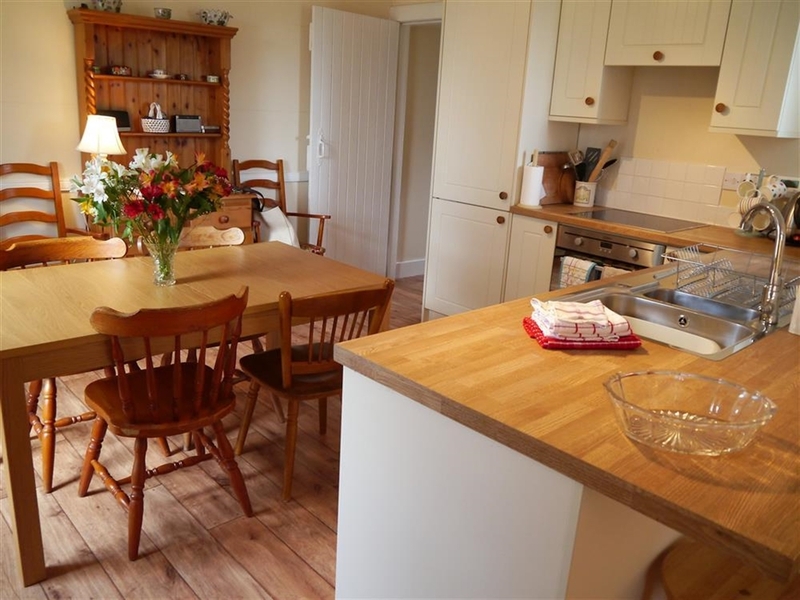 Slightly further afield (roughly a 30 minute drive) are Elgin and Grantown on Spey, offering a wider variety of supermarkets, shops and restaurants. 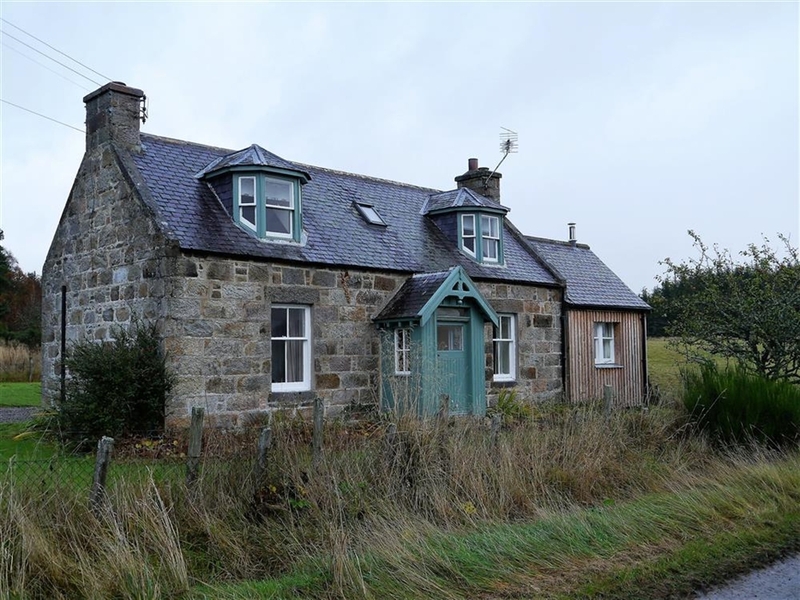 There is an attractive walk (40 minutes or so) through the owner's woodland estate, down to Aberlour with a foot bridge over the river into town; but do note it is downhill all the way so the return home is slightly longer and more strenuous. 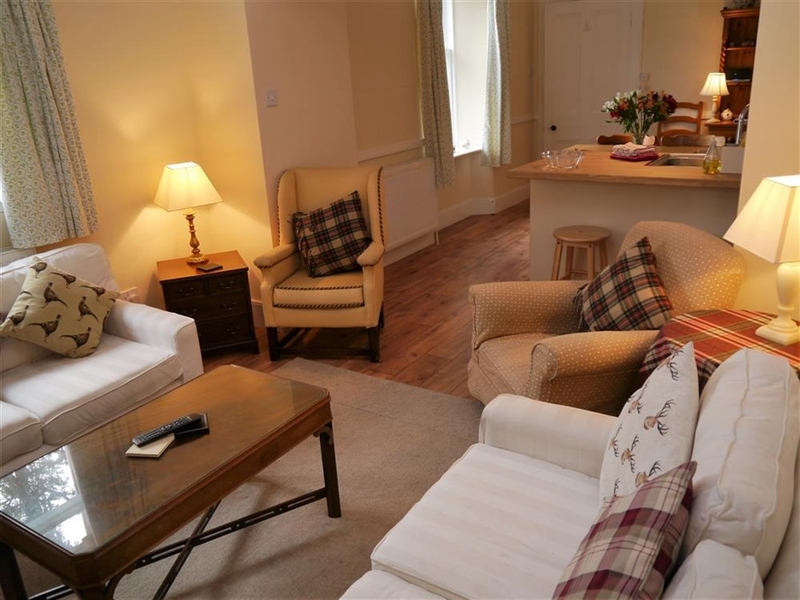 The choice of places to visit and things to do and see is numerous but briefly your itinery might include an enjoyable visit to local distilleries at Aberlour and Cardhu, take in the Knockando Wool Mill, a day trip to the seaside town of Cullen or the Moray Firth with the chance of Dolphin and whales if you are lucky, a day to trip Inverness which is the Capital of the Highlands, visiting Elgin Cathedral and of course the wonderful Speyside countryside. 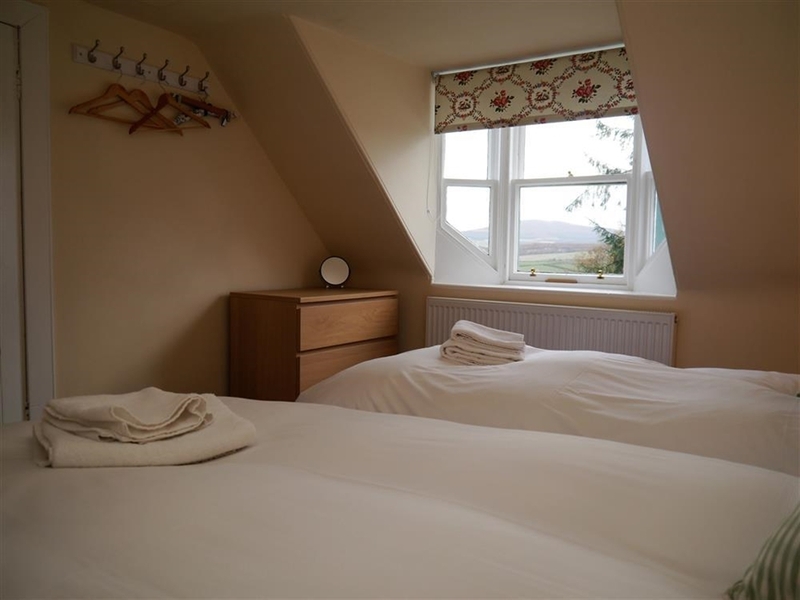 Outdoor activities include excellent fishinging on the Spey, Mountain bike and cycling routes, pleasant walks on the Speyside Way or more strenuous walks and climbs in the nearby Cairngorm Mountains. 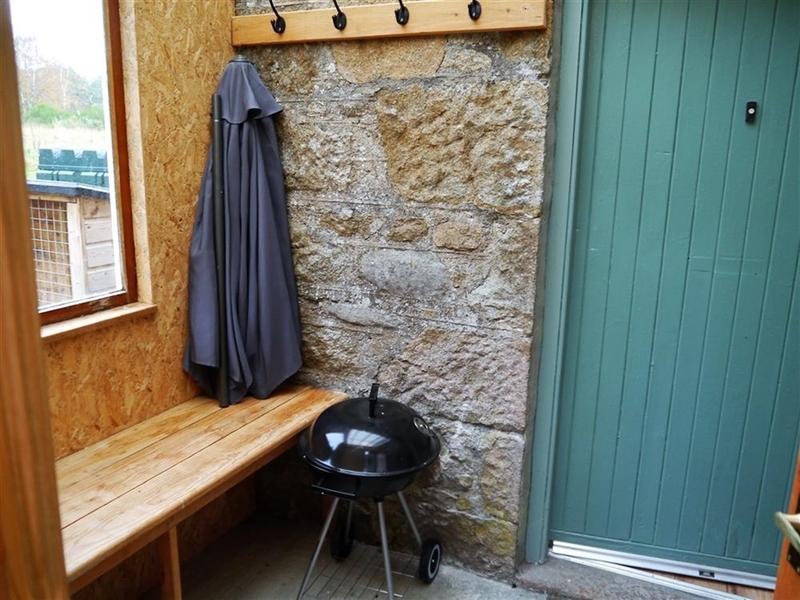 The cottage has a lockable store shed for fishing tackle, bikes and canoes, with a useful heated boot lobby/rear vestibule for wet outdoor kit. 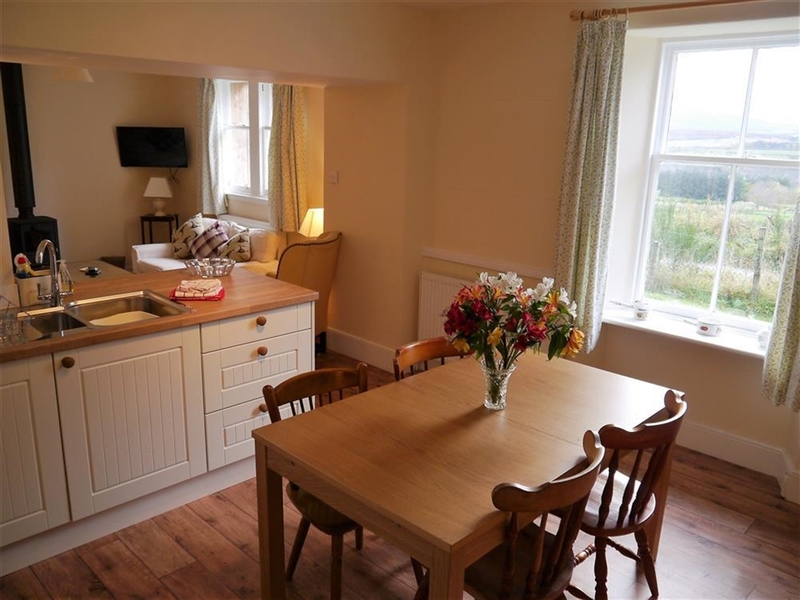 The spacious family accommodation has been modernised to an excellent standard while retaining the character of the cottage. 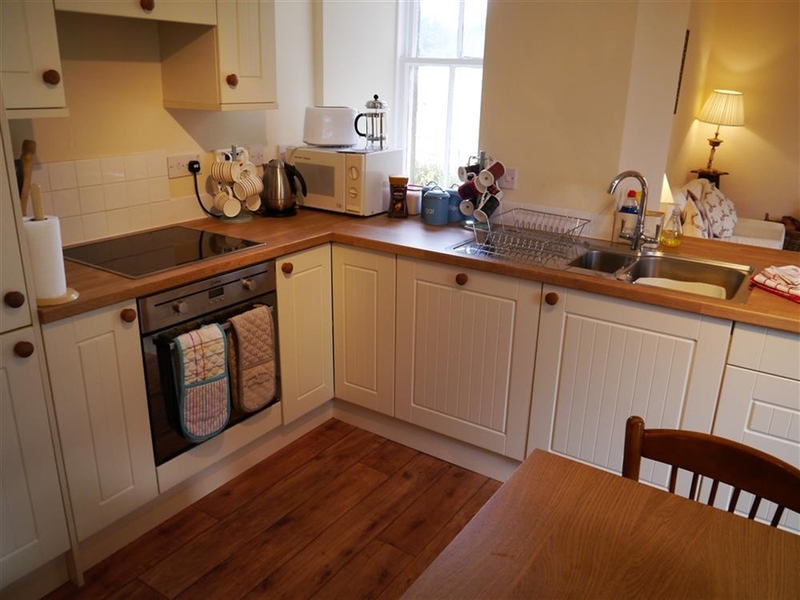 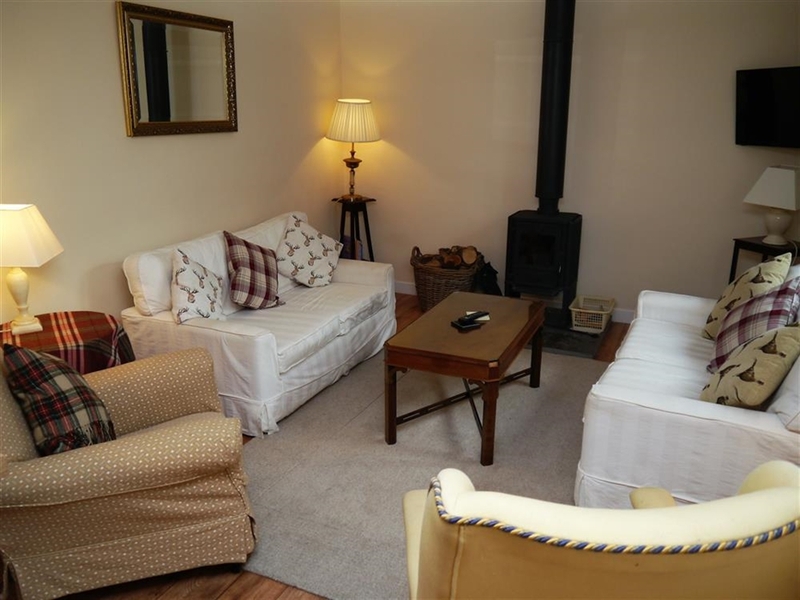 The thoughtfully laid out open plan ground floor living room/dining room/kitchen makes a cosy and charming living space with attractive hardwood flooring and a superb log stove fire to enjoy in the winter months. 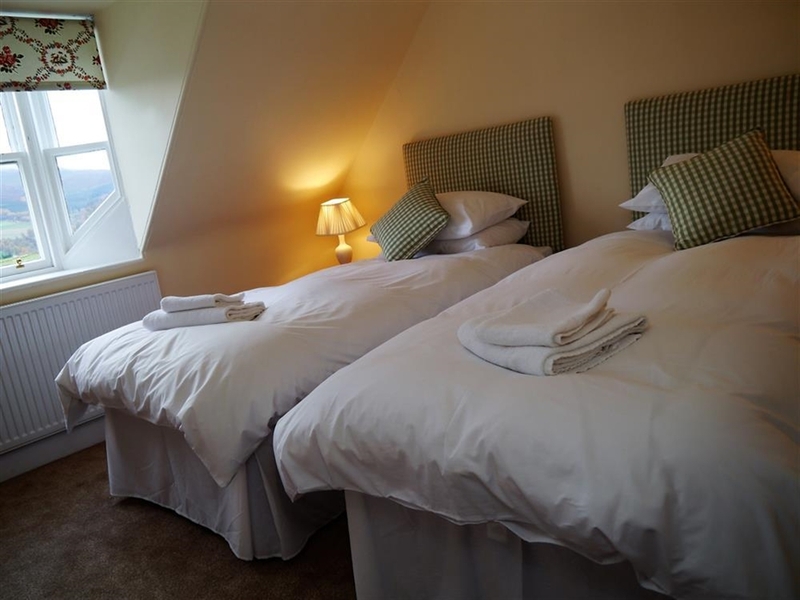 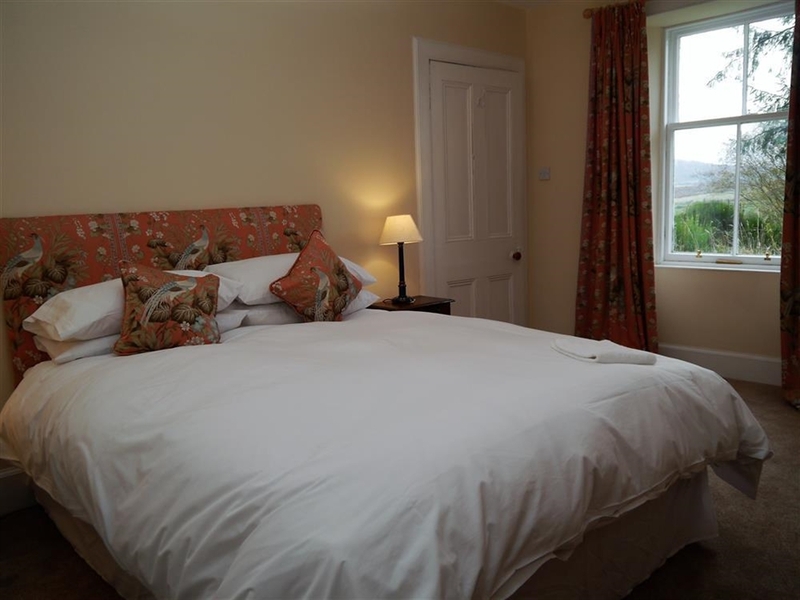 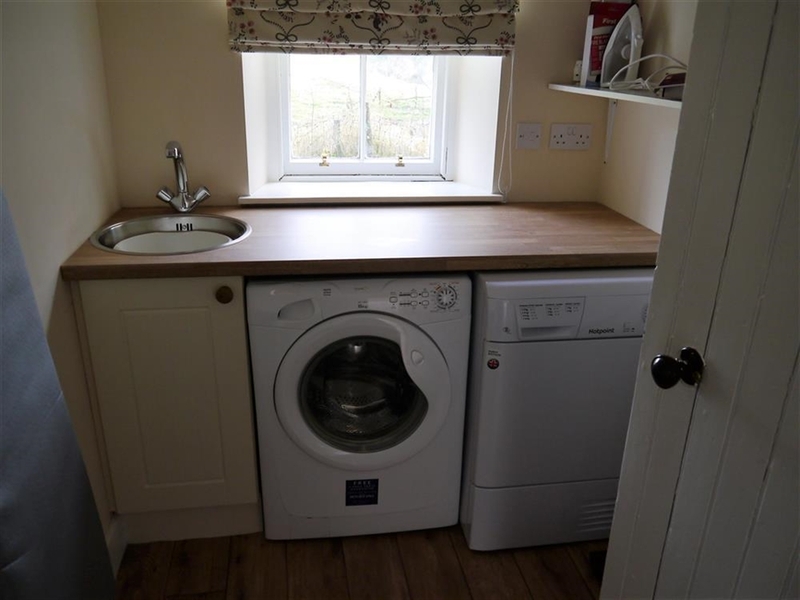 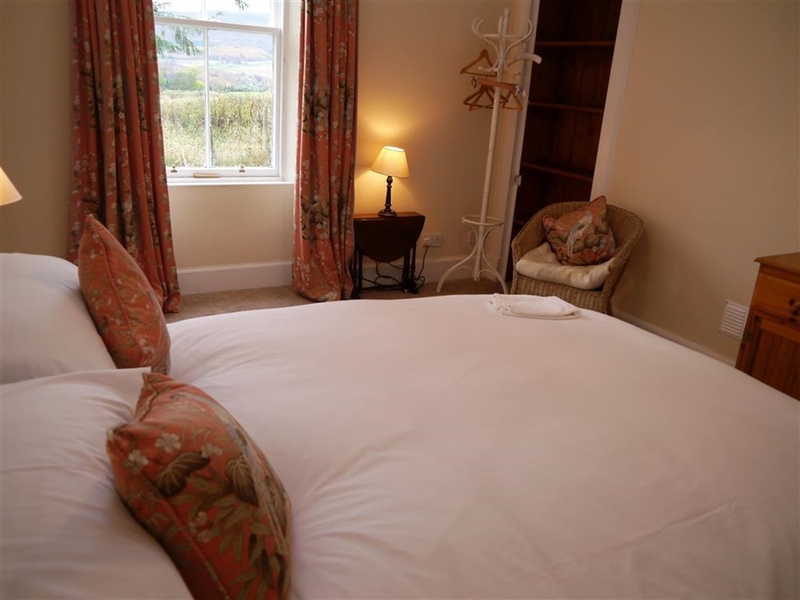 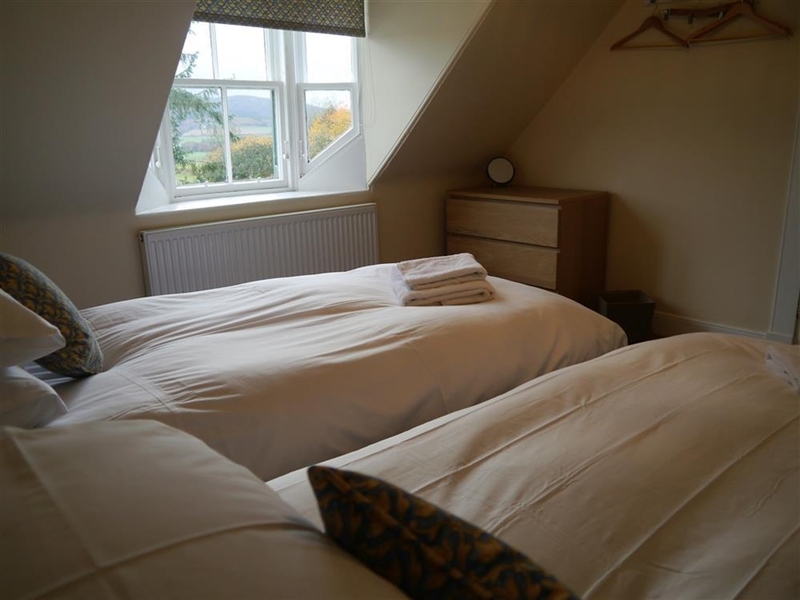 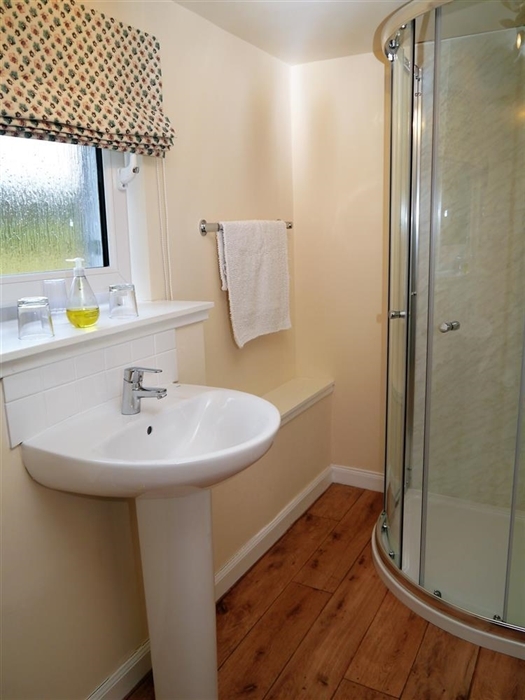 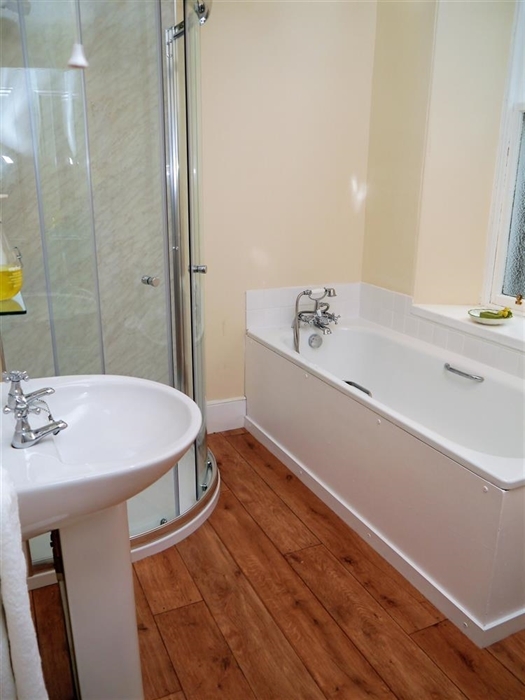 The ground floor double bedroom and bathroom allows easy access for all ages which with the upstairs bedrooms makes the cottage suitable for multi generation families and groups. 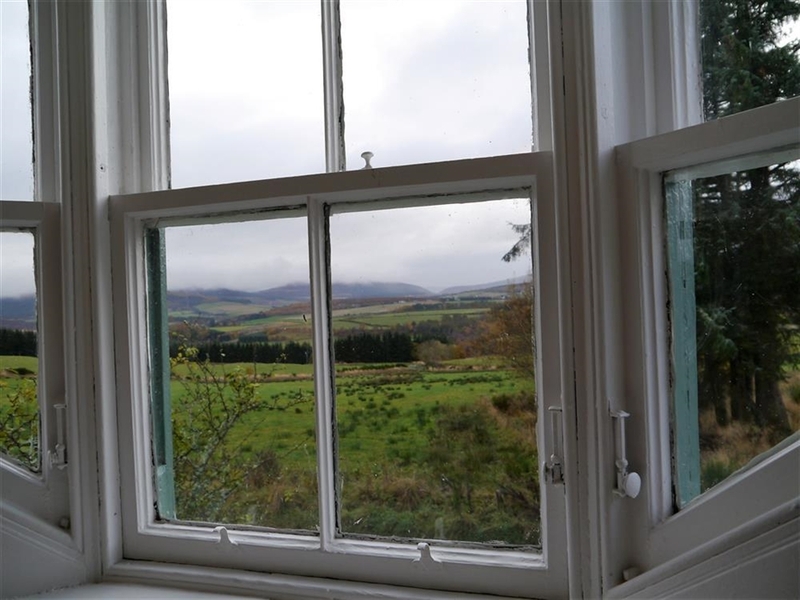 Note dogs to be kept on leads except in fields clear of stock to avoid damage to wildlife in woods and farm stock in fields.